The best method of touring this renowned city in South Africa is by use of car rentals. 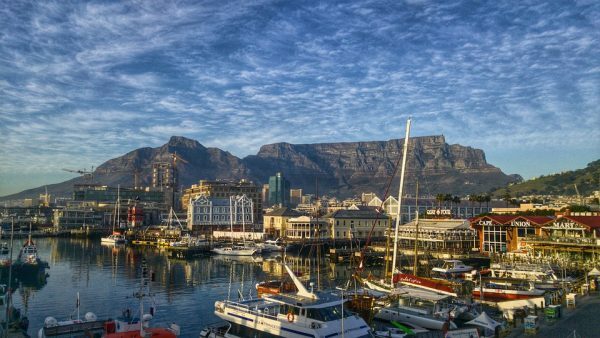 The reasons are that Cape Town has so much to offer and it’s home to some of the most visited parts of South Africa. 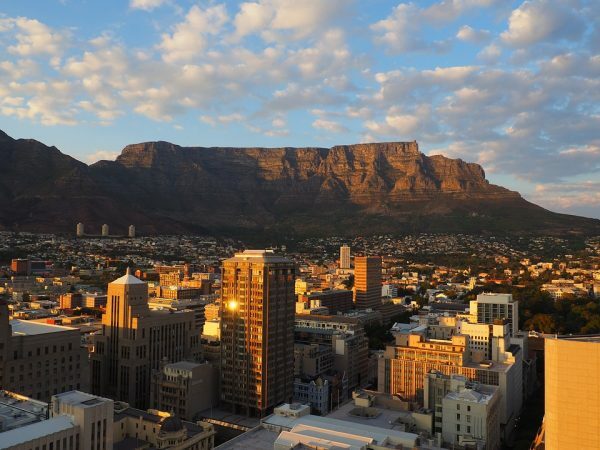 Tourist’s destinations are scattered far and wide and having an efficient and reliable mode of transport makes it possible for you to make the most of South Africa’s Mother City. When traveling to Cape Town, it is advisable to make car bookings well ahead of your visit. Many visitors throng this city especially during summer and peak seasons. You can pick your rented 2018 Audi A3 Sedan car at Cape Town International Airport; it helps save on extra travel costs and begin your tour itinerary almost immediately after landing. Take care of accommodation arrangements ahead of time. The most popular places to get hotels or guest rooms are thirty minutes away from the airport. At Cape Town city center, Atlantic Seaboard and V&A Waterfront, it is possible to get a place to stay during your vacation. A traveler’s map of Cape Town is important to guide you through some of the famous spots in the city. 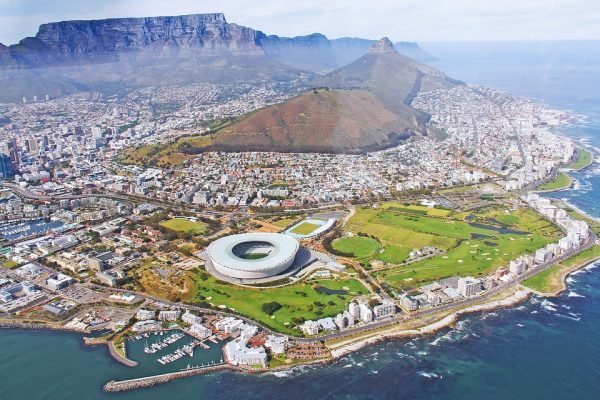 Cape Town boasts of very diverse and exceptionally engaging tourists destinations in the country. Enjoy a panoramic view of Table Mountain from cable cars found in the area. This is a good place to enjoy an overall look of the city and its surroundings from the vantage point offered by the mountains. They are an important landmark feature for this city. Drive to the coastal part of Cape Town. The beaches are simply amazing; the incredible sun, sand and sea offer an amazing ambiance for one to relax and have a good time. The coast offers a bevy of activities which include sea surfing, swimming, boating and fishing. One of the best ways to spend your time is to take a scenic drive through the coastline and enjoy the amazing atmosphere and the warm sunny weather. A drive to beaches on Camps Bay, Clifton and Hout Bay is a must for tourist visiting Cape Town. These spots offer fascinating spots where you can relax and enjoy mouth watering cuisine accompanied by a variety of locally produced South African wines. Cape Point Nature Reserve is a must drive through; there is beautiful vegetation and the enthralling scenes of the natural flora and fauna found here is simply amazing. It is possible to enjoy hiking or swimming activities here. Cape Town has incredible vineyards where you can buy a good bottle of wine or enjoy delicious meals prepared in eateries found on the farms. Be sure to plan and make your reservations early.